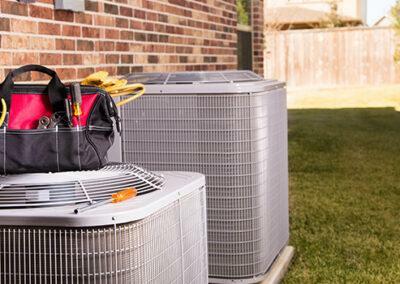 Heritage heat pumps offer you the ultimate in home comfort with the durability, reliability and performance that have made American Standard Heating & Air Conditioning an industry leader. The Heritage model family features exclusive, state-of-the-art technology that increases efficiency and quietly and meticulously conditions your air, delivering a level of comfort you and your family may never have experienced before. TheHeritage 16 and 20 can provide you with greater, more even comfort than most single-stage compressor systems. Employing dual and two-stage compressors, each runs at an energy-saving capacity most of the time. Running at lower speeds longer also removes more unwanted moisture from the air. With less humidity, you feel cooler and more comfortable. 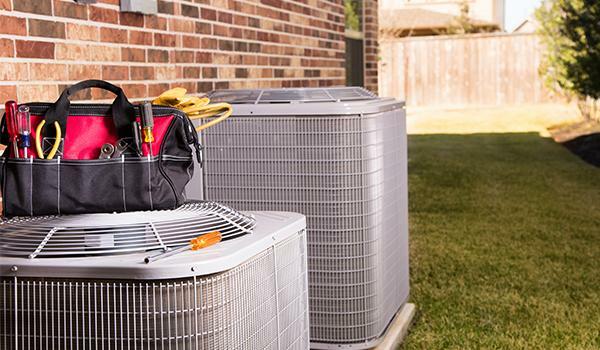 On extremely hot days, these compressors shift compressor operation, or stages, for a heightened level of cooling to ensure you stay comfortable. ure to remove humidity from your home during hot summer days. Lowering the humidity can lead to savings by reducing moisture levels in the air, so you can keep the thermostat at a higher setting and still feel comfortable. * Another benefit: because dust mites need higher humidity to thrive, they will be reduced, allowing your family to breathe easier. *Potential energy savings may vary depending on your lifestyle, system settings, equipment maintenance, local climate, home conditions and installation of equipment and duct system. 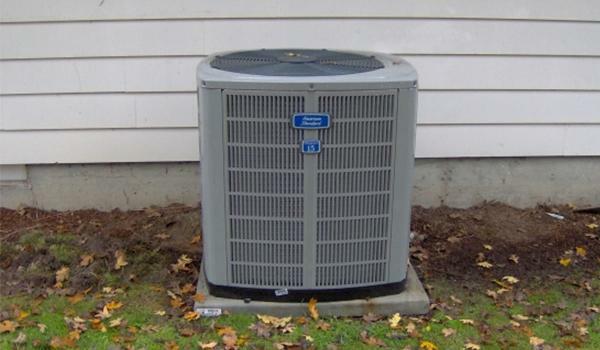 Heritage heat pumps offer unequaled durability and quiet, reliable comfort. A composite material is used for the basepans – so they won’t crack, warp, corrode or rust. 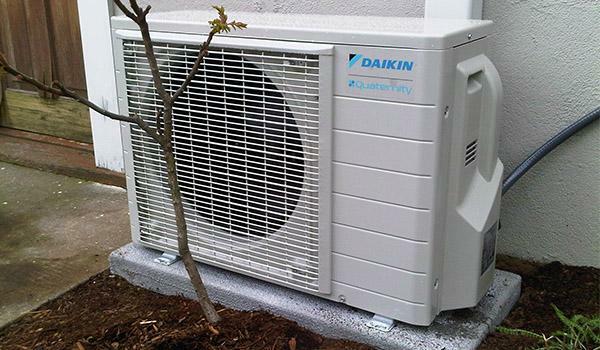 Each heat pump comes with louvered panels to protect its coil from Mother Nature and corrosion-resistant paint to prevent rusting. 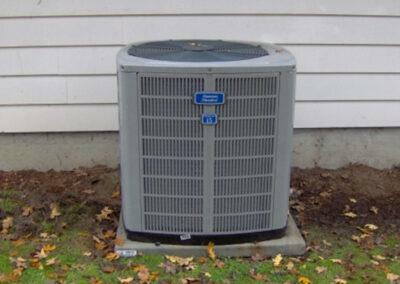 Each compressor is even wrapped with sound insulators to decrease noise levels. That way you don’t have to turn the TV up when the heat pump is on. And we make them child safe, so little fingers can’t get in. Which means you can really relax in quiet comfort.